I had heard of a new beta sampling box called Triy It over on a few Facebook Groups I'm in and figured ah, I'll sign up after all I liked what the company stood for and could see how it would work. 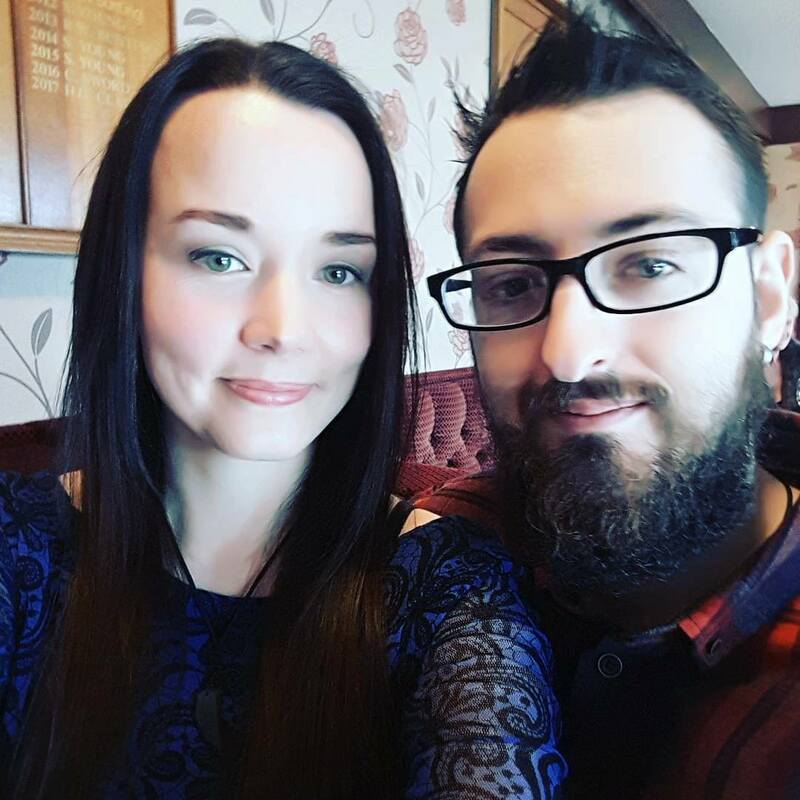 The company are paid to promote a range of products and in term the general public get to benefit from trying new products and giving their real and honest opinion of them - it's really a win-win. As stated this box didn't cost anything.  You sing up and it's random as to who is sent a box, usually you're notified via the email you sign up. After a week or two you're send a follow up email asking you to give your opinions on the products in the box and that's it. There are other ways you can enter to win competitions by sharing your images on social media but, you aren't asked to do those things, they're only if you chose to enter. I got my box sent to my work so it was a lovely surprise seeing this bright orange (heavy) box arrive. Everyone kept asking 'ooh what's in it' but I had no idea until I got home. Inside was a range of drinks and snacks. I hadn't heard of any of these brands except Graze and Vita Coco. 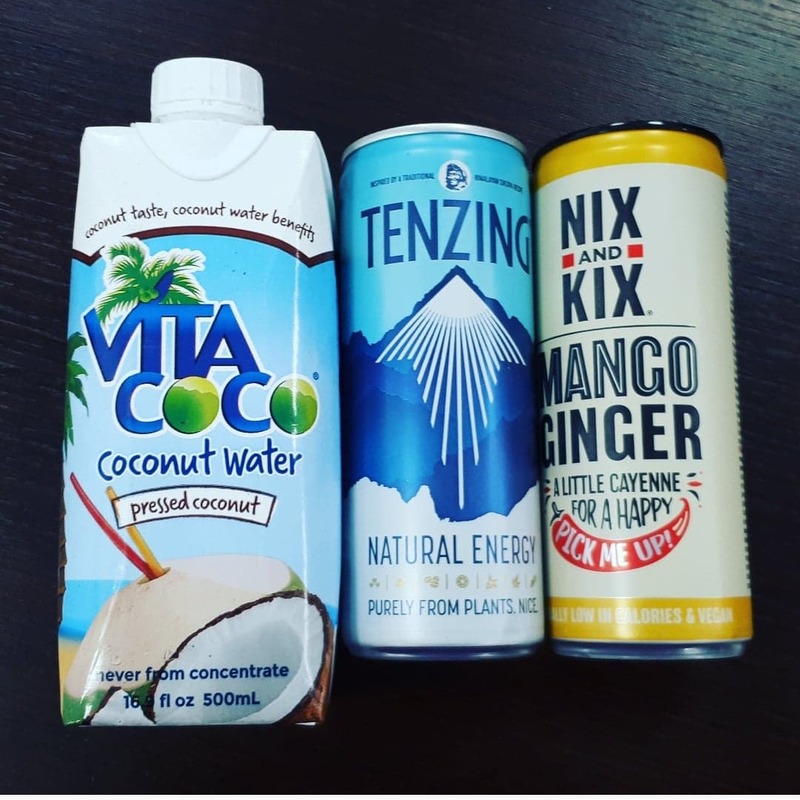 Vita Coco, Coconut Water | This brand do many variations of coconut water, even lattes and flavoured versions. This was the pressed coconut with coconut bits. It surprised the life out of Connor who loves coconut water but never expected the big chunks. You absolutely need to shake this up and it works really well with smoothies. Personally I cannot tolerate coconut water, coconut milk-yes, coconut in any form-yes, but the water, ugh it really makes me shudder. Overall a huge hit from Connor who thinks that it is a versatile drink as it can be used in cooking, desserts, smoothies and more. TENZING | Again energy drinks are not my typical go-to mostly because they all taste like Red Bull. With the exception of the purple Monster I just dislike them all. Connor is pretty much the same, however Tenzing promises to provide natural energy but only through use of plants. The drink itself is gluten free, vegan friendly and has around fifty-five calories per can. So what's the overall consensus? Both Connor and I adore this one. It doesn't taste like energy juice or Red Bull. It simply tastes like a nice refreshing drink and one we both would happily purchase again. 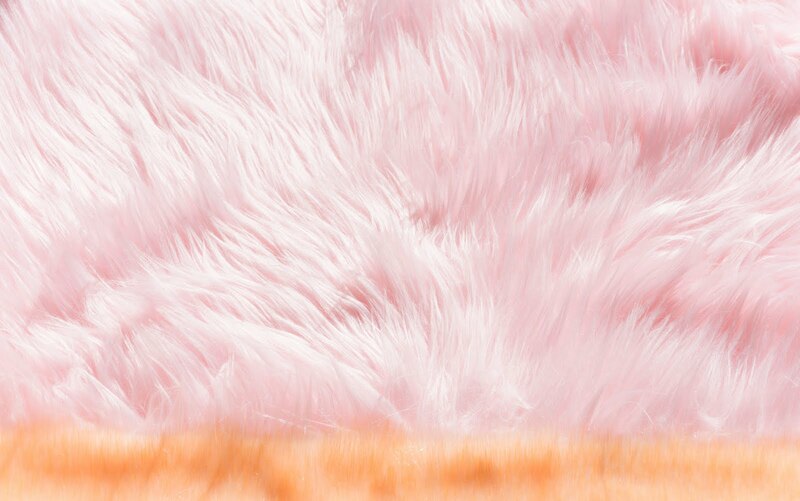 Oh and they donate 5% of their profits to various environmental projects. How awesome is that? Nix and Kix | Not a huge fan of the name however I went into this taste test with an open mind and a real love of their can design. The colours just work don't they (I admit I'm a bit of a packaging whore). 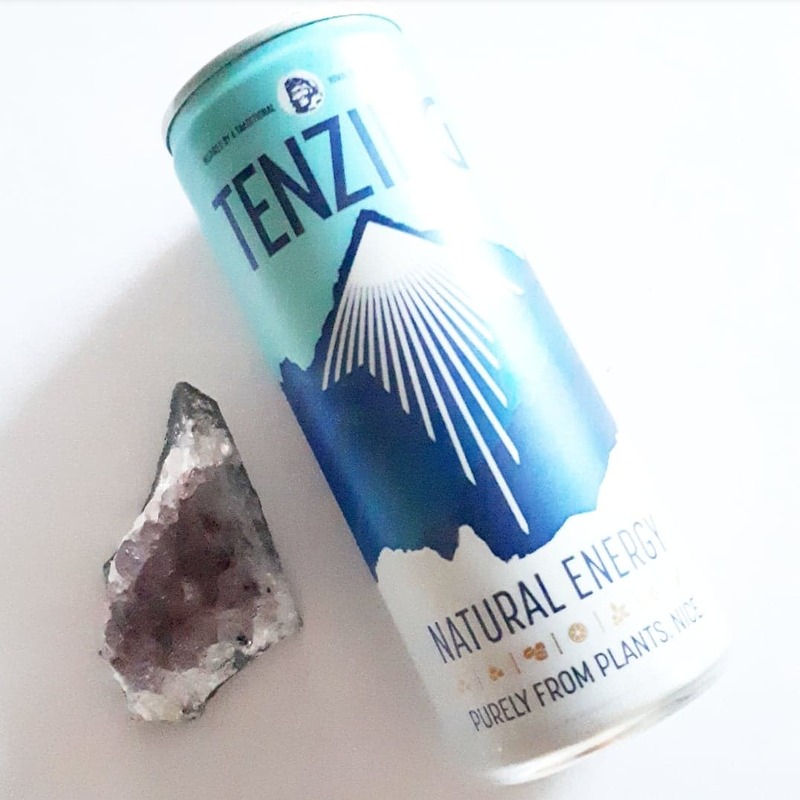 Like the Tenzing, Nix and Kix promises to provide a drink that's made with natural ingredients, it's vegan friendly and has no added sugars, at fifty calories per can it's kind to the waste line also. We both love this, and I mean really love this. We were discussing so many ways we could enjoy this over 2019 and that tells me that we were both feeling the cayenne spicy passion about this mango and ginger drink. Now hear us out, you can absolutely drink this alone. 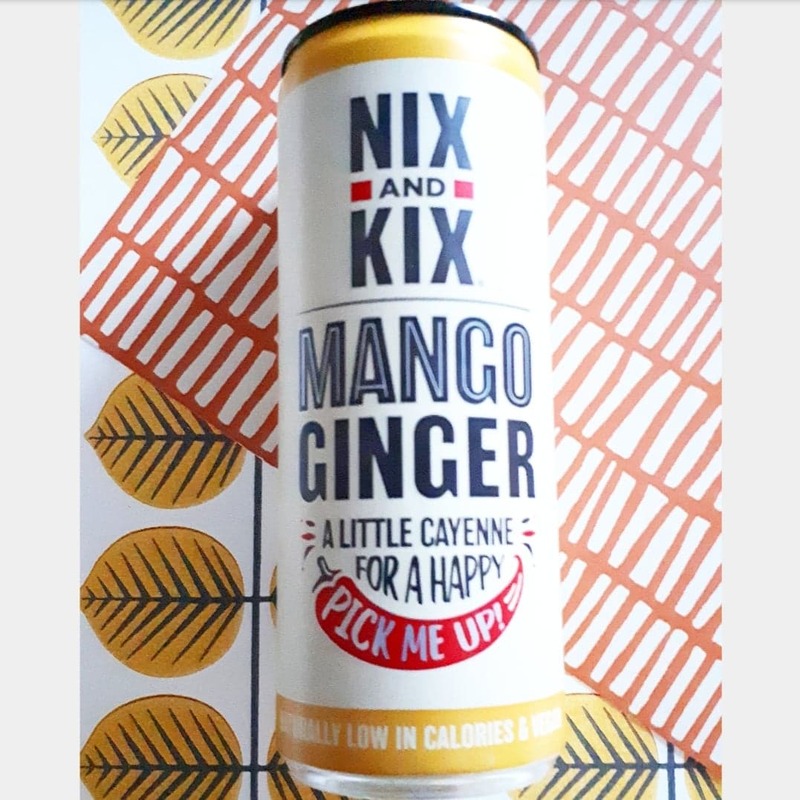 However, we suggest pairing it with gin, vodka or rum (obviously if you're not pregnant), add it to a slushy machine, make herself a Nix and Kix ice-cream float and well even ice-pops. Nix and Kix you have our heart! Well and Truly Snacks | Smokey paprika flavoured crisp snacks made from baked corn. 40% less fat than other snacks (no idea which ones) and they're gluten free. We both couldn't wait to try this as we'd never heard of the brand. They initially reminded us both of Nik Naks Crisps. 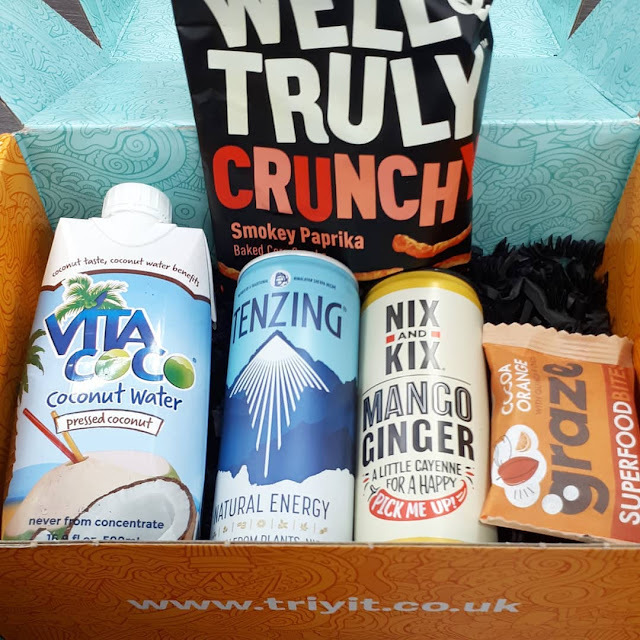 The overall opinion was they're good, we loved that they're made with natural ingredients but for me, and maybe it's my pregnancy taste buds, they felt a little chewier than their non natural counterpart (Nik Naks), sort of like when crisps are nearing their sell-by-date. Taste was good though and I do feel these would be great choices for any kiddies who want to snack and parents who want healthier snacks. For me, I'm not sure if I got a bad bag or, if they are just chewier. Connor however loved them. These are available at both Tesco and Sainsburys if you fancied trying these out. Graze Superfood Oat Bites | High in fibre, wholegrain oats, they're vegan friendly and contain no artificial colours or preservatives. The version we got to try was the Cocoa and Orange, I steered clear as they do contain Rapeseed Oil which makes my liver and itching worse. Connor however loves Graze in all of its forms and couldn't wait to try this during the work day. He said it tastes great, it's fab for those eleven am moments where you're starving and it's just too early for lunch. He said it kept him growing past lunchtime with no hunger pangs whatsoever. Overall our first Try It box was a huge hit. 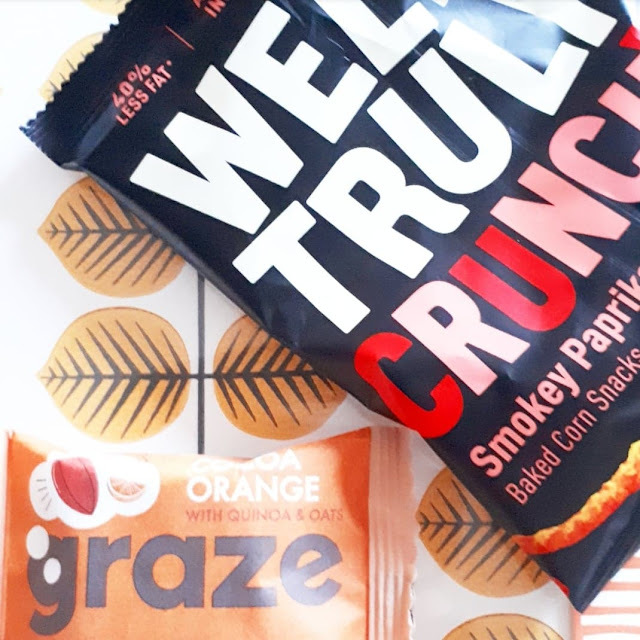 We've found some new brands we had no idea existed, we've tried some snacks that are not only better for our waistlines and health but taste just as good as their nasty counterparts and, you know we had a lot of fun taste testing these too. It's been an absolute delight, especially as the box was a freebie and came out of the blue. It's nice to get surprised at times.